CCI Dutchstone offers both colour and ease of instaliation. This stone offers uniform size and shape with straight edges, to give your project a crisp clean look. 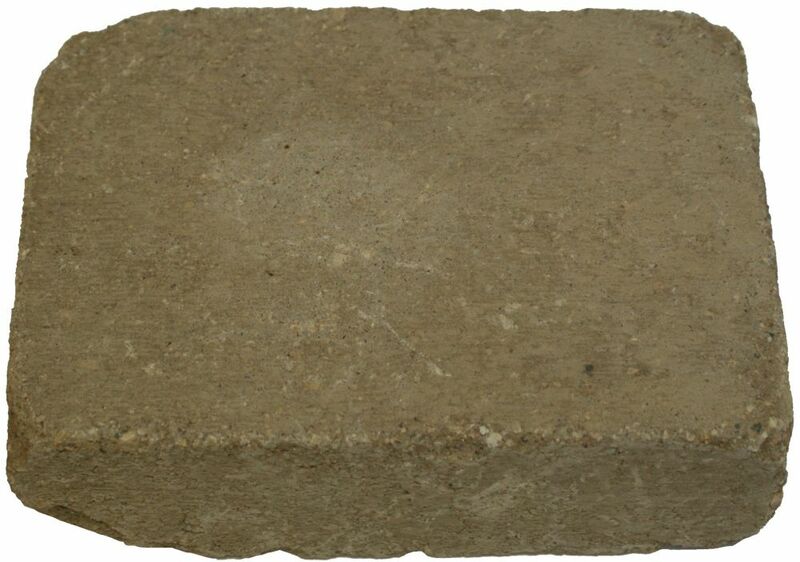 Heritage Paver - B - Sandstone A unique three piece tumbled paver to give your project a timeless, classic look. A: 4 1/8" x 2 1/2" x 8 1/4" B: 6" x 2 1/2" x 8 1/4" C: 10 1/4" x 2 1/2" x 8 1/4"